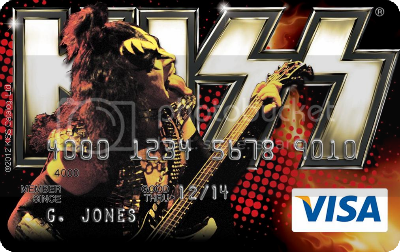 KISS and UMB CardPartner have joined forces to launch a KISS Army Visa Platinum Rewards credit card. 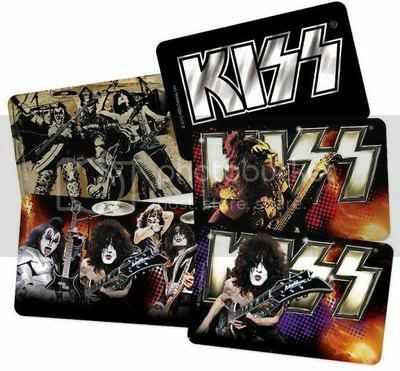 The KISS Army Visa Platinum Rewards card offers qualified cardholders exceptional benefits including no annual fee, a low APR and reward points for shopping at participating merchants. Click here to find out more about the KISS Army Visa Platinum Rewards card and apply online. 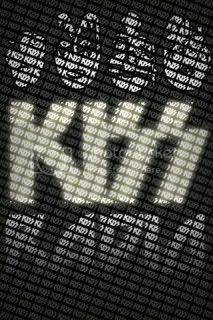 Version 1.0 of a new KISS Online Radio app is now available for iPhone and iPad. Go to this location for details. 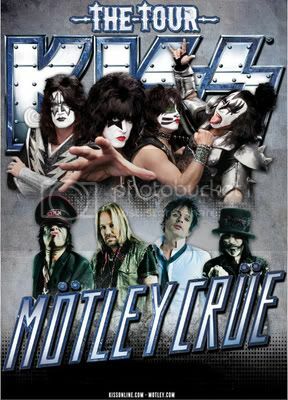 KISS and MÖTLEY CRÜE's The Tour will kick off on July 20th in Bristow, Virginia and will run through September 23rd in Hartford, Connecticut. Tickets will go on sale beginning today Friday, March 23rd at Ticketmaster.com and LiveNation.com.